This is the biggest Charity donation day of the year! 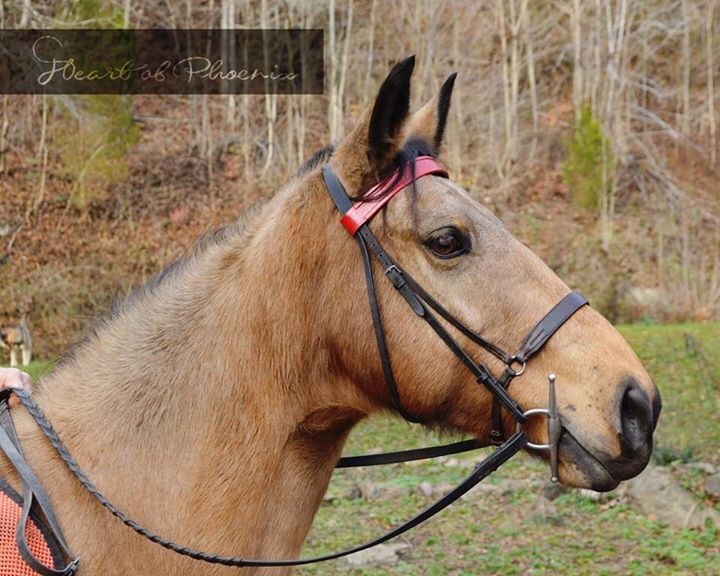 Winter is the hardest time for horses in Appalachia. 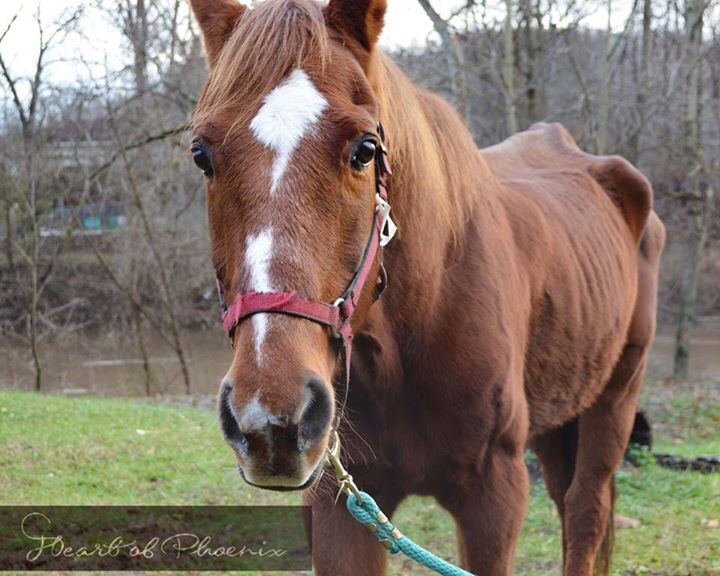 Please make the commitment today to support the work we give to horses coming to us from neglect or cruelty cases and to owners struggling to provide for the horses they do care for during financial hardship! 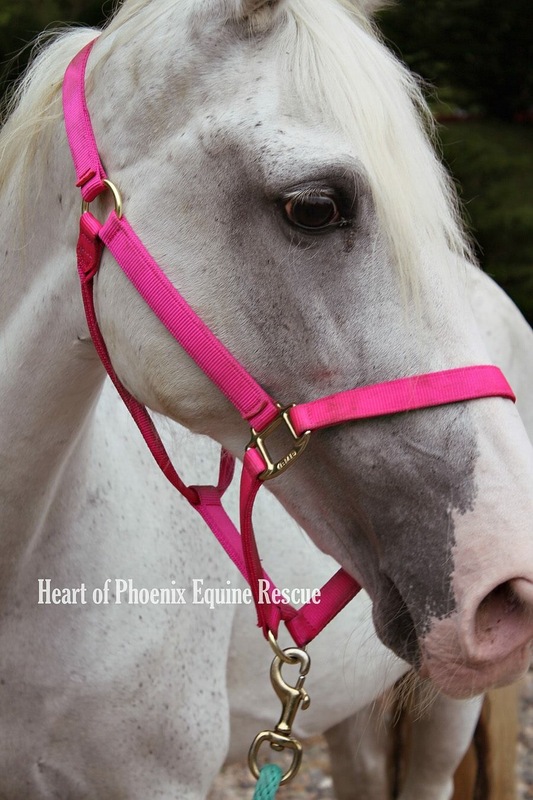 please remember to use the url smile.amazon.com to order and select Heart of Phoenix Equine Rescue as your charity. If you do, Amazon, at no cost to you, donates a portion of your purchase price back to us! This applies all year round! 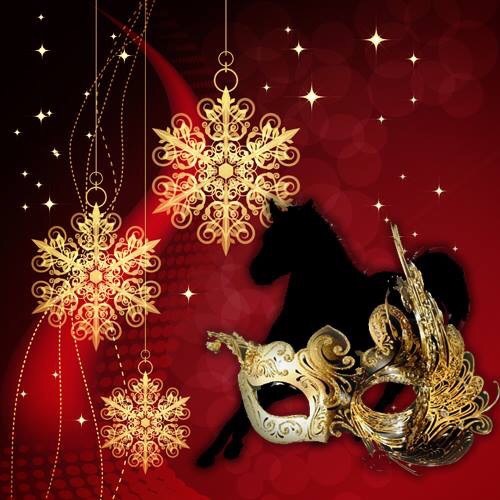 There is still time to book your ticket or sponsor a table at our Merry Masquerade Ball! 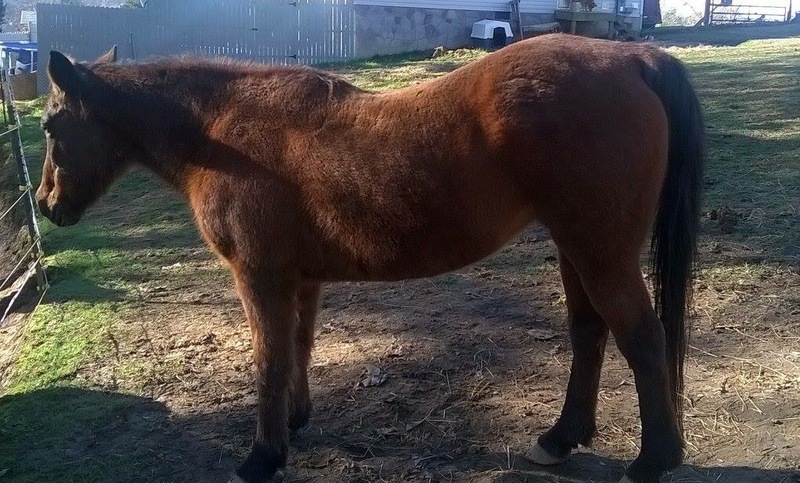 Thank you to One Horse At A Time, Inc. for their grant funding of 15 geldings HOP offered, including one crypt surgery! 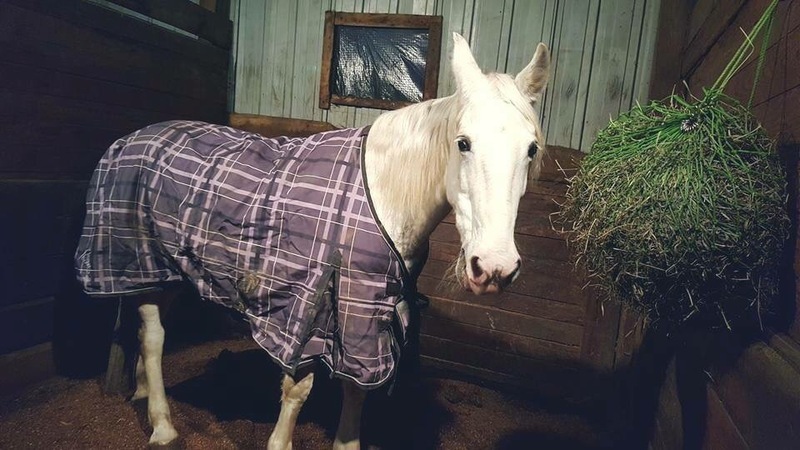 Irish is snug in her blankie tonight! 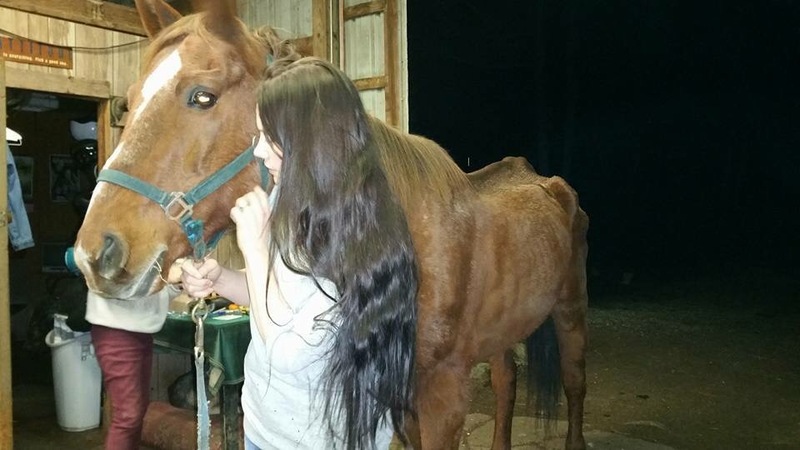 Help Prevent the Need of a Horse Coming into rescue. 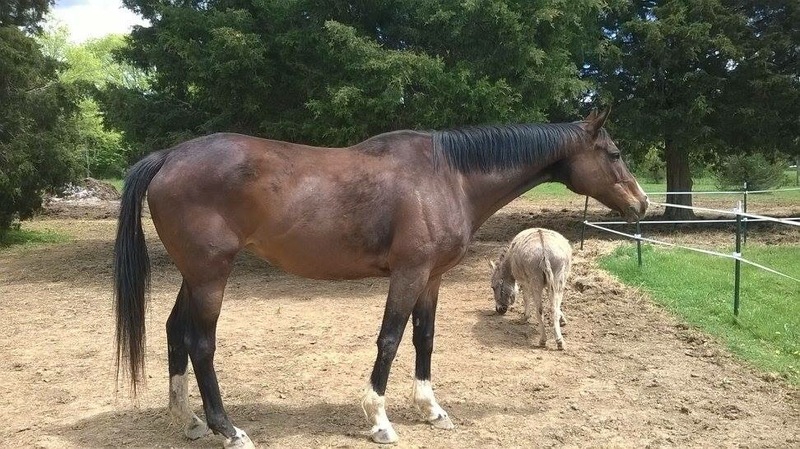 Help owners in search of safe placement for their horses find SAFE HOMES! 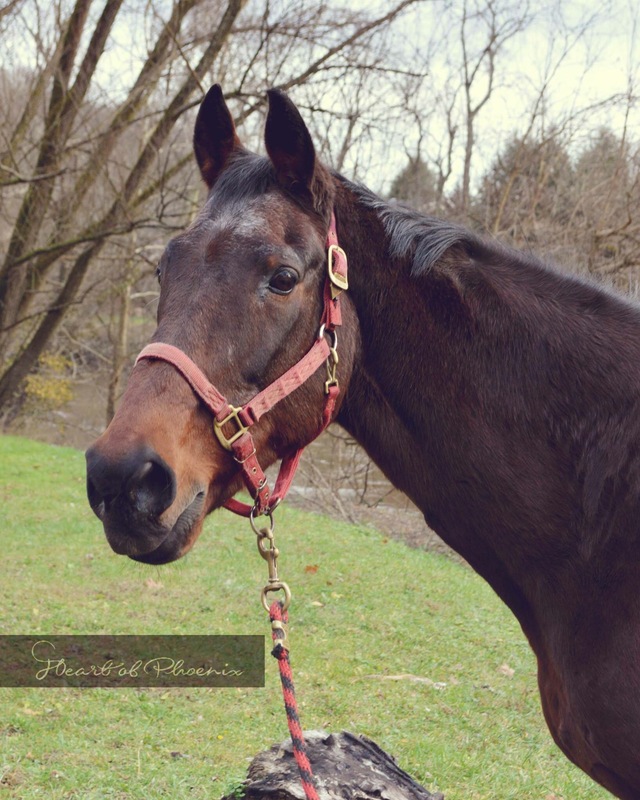 This boy is a retired eventer who has worked as a lesson horse for years before coming to HOP underweight. He has had a set back with some respiratory issues and has mild heaves which are controlled by access to full turn out. 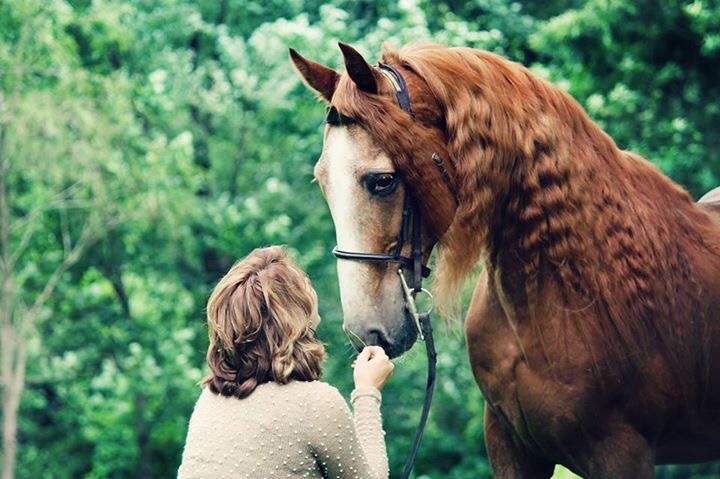 He is a slow, gentle and steady boy. He will be adoptable soon. He has gained quite a bit, but he needs a little more before we evaluate him further. 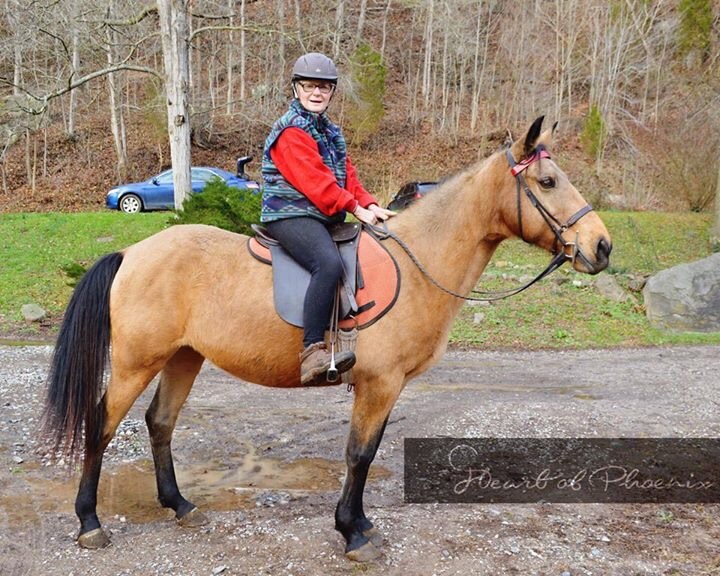 Calli is a lovely 14.2hh Buckskin mare who is adoptable now. 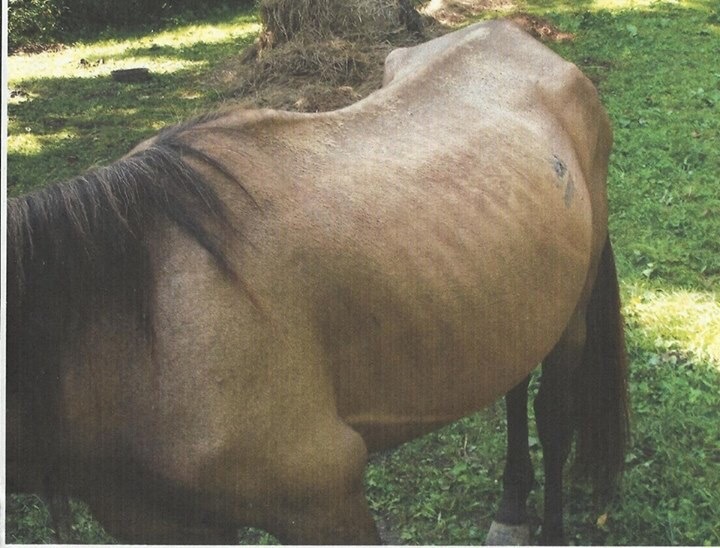 She was a cruelty case who came to HOP with her two fillies on her side, one 6 months old, one coming two years old in 2014. She is about 11 years old and a gentle soul. 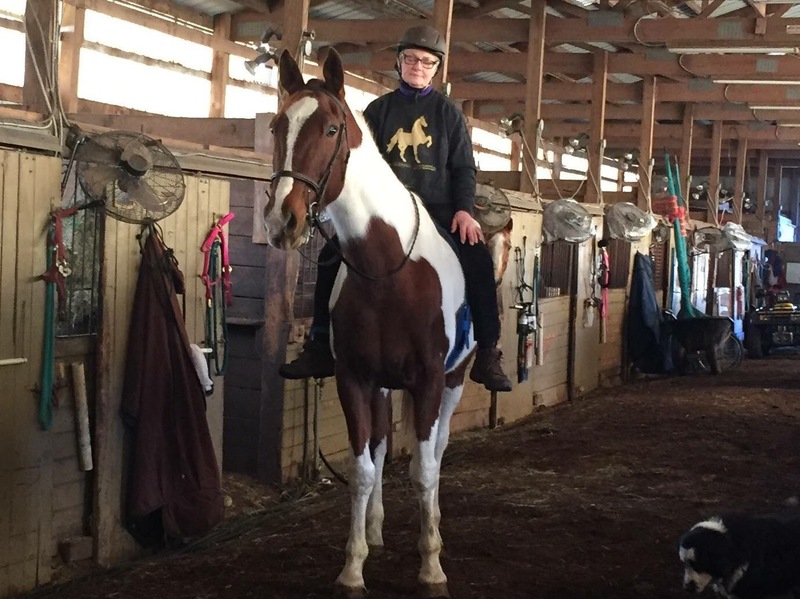 She needs a rider who is skilled in helping a horse gain confidence undersaddle, as she will shut down if ridden without a very gentle but consistent hand. Friday is already looking better after his intake. 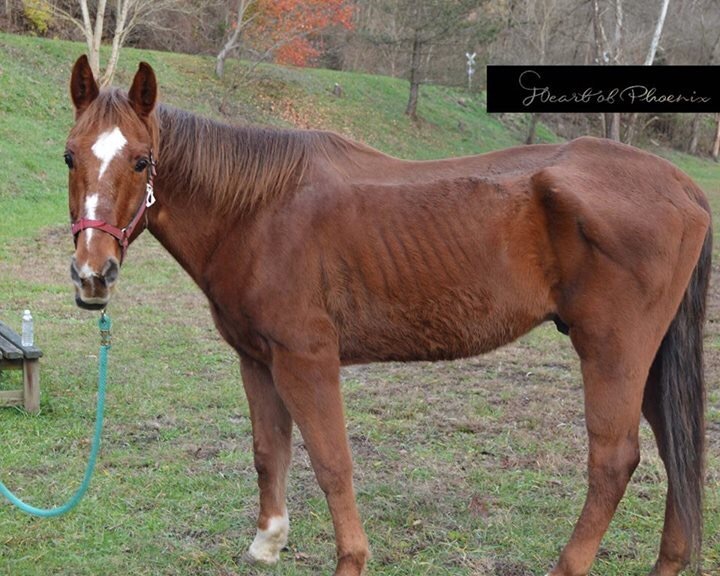 He is a neglect case from Lincoln county, WV. 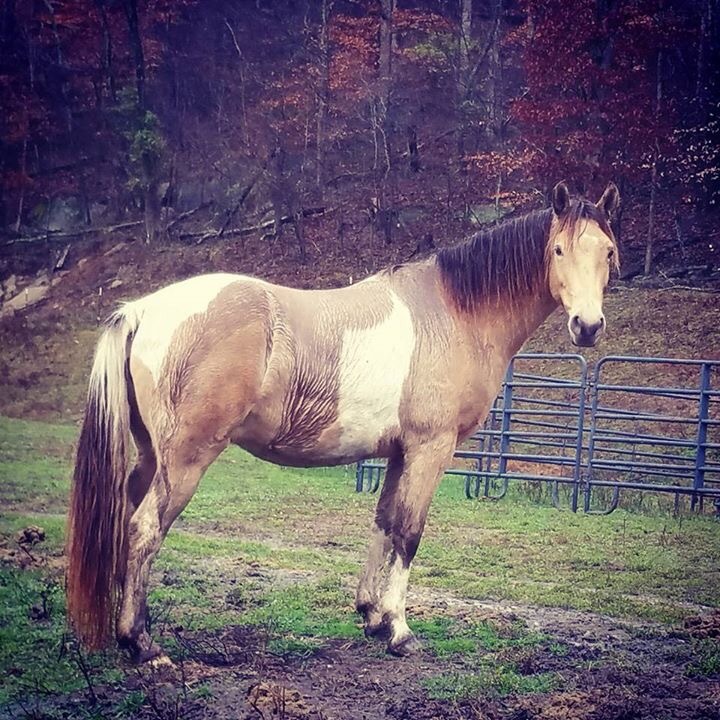 His color is deeper and he has gained according to what would be expected of a body score one senior horse in such a short time. He enjoys short walks with HOP volunteers and is cheerful and well mannered. 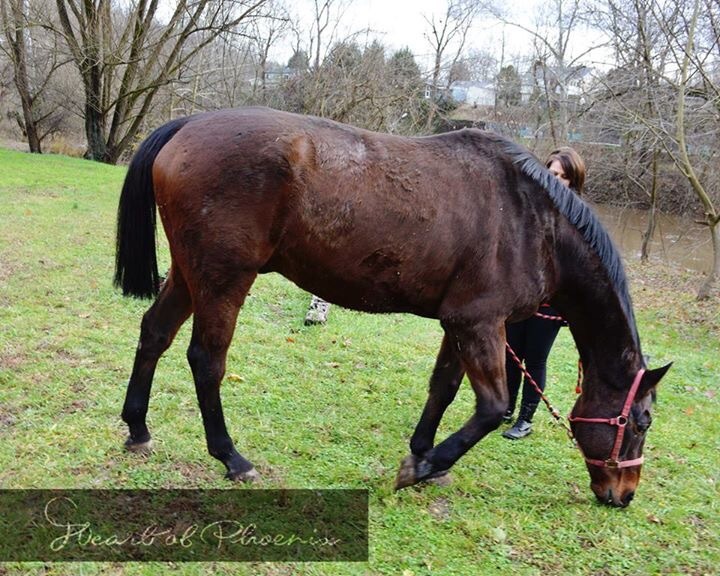 He is 15.3-16hh QH type gelding of about 20 years old. Please purchase your ticket today to help Heart of Phoenix celebrate all of our successes this year while supporting this fundraiser ball! 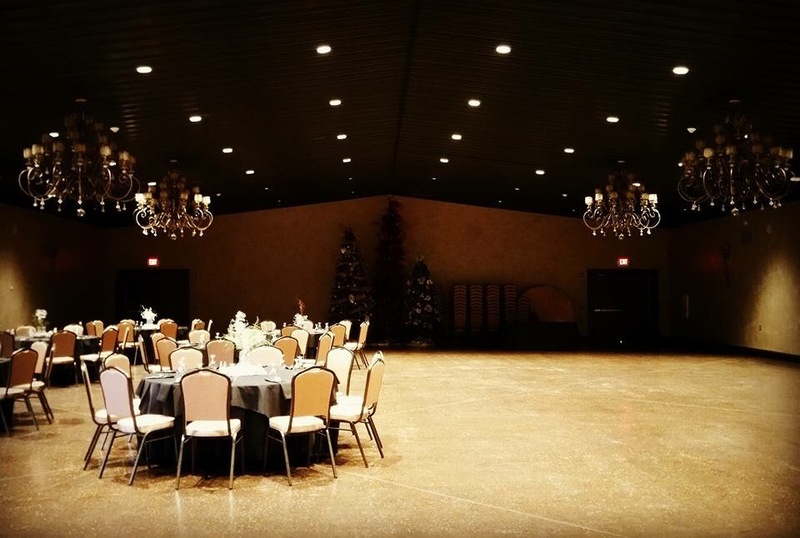 The Ball is Open to the Public, and it will be an event to remember! the evening will offer you. Somehow, this didn’t get posted after it was taken back in October. 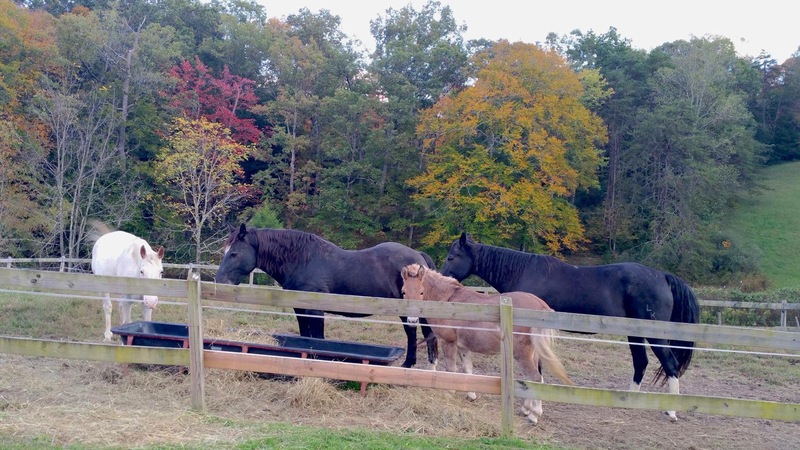 Nevertheless, here is Jake Fiddy, Ruby, Lucky and Raven enjoying some hay while our pasture fences were being re-done. Lately, they’ve been spending virtually all day in the pastures enjoying the unusually warm weather. We’ve had to purchase another outdoor hay feeder, as Ruby (who is much bigger than she looks here) has a habit of standing sideways. 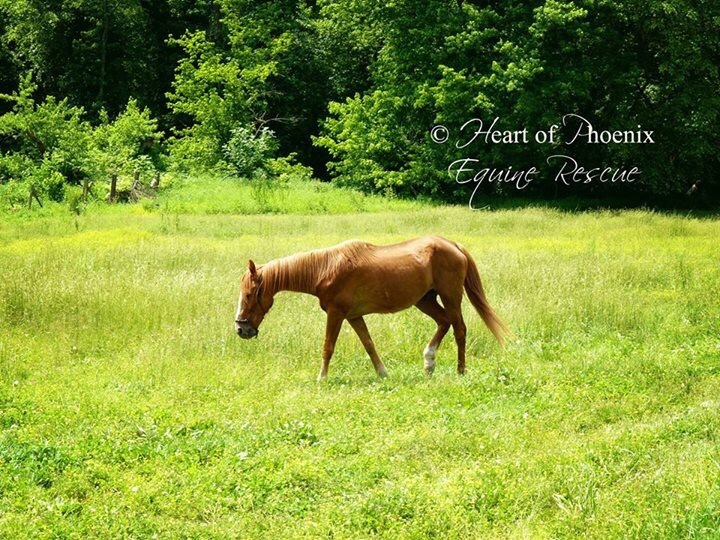 Heart of Phoenix Equine Rescue, INC has some amazing hardworking volunteers. But just because some give so much month after month does not mean they have a lot to give financially. Additionally, to sponsor a whole table of 10 is $500, including your business or personal announcement through the event, if desired! 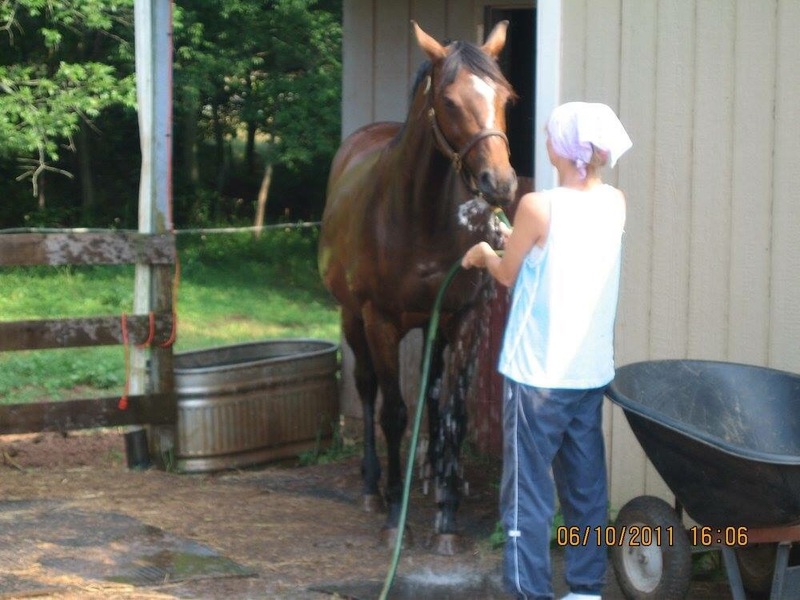 Folks ask us all of the time about the feeds we recommend and the feeding and supplement program we use. This isn’t a one size fits all approach, by a long shot. 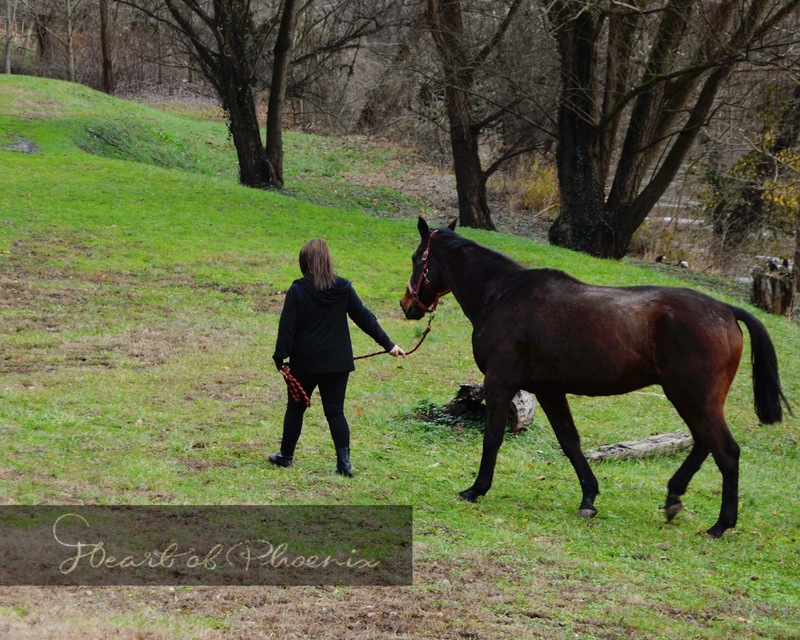 There are about 5 different feeding options we use based on the needs of the individual horse, and even that has minor tailoring, to suit. 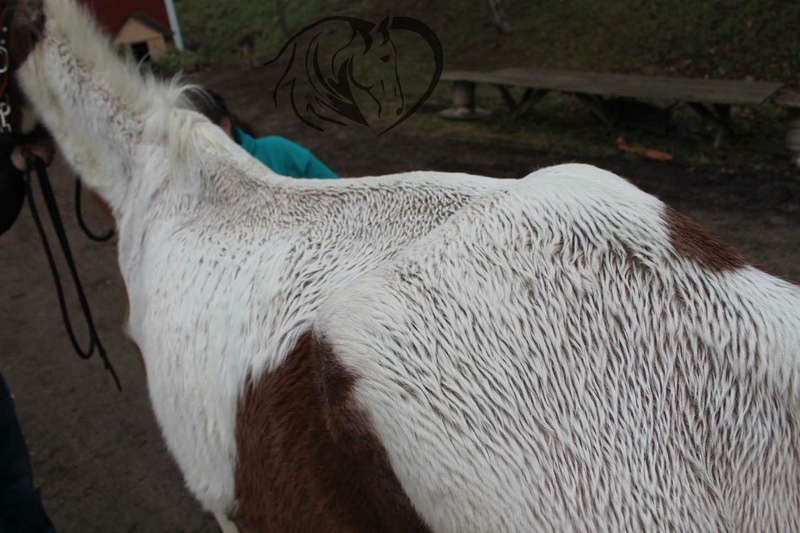 That said, the foundations of most all horses that come into the rescue is built on heavy access to a nice grass hay and a loose mineral. These two go hand in hand. 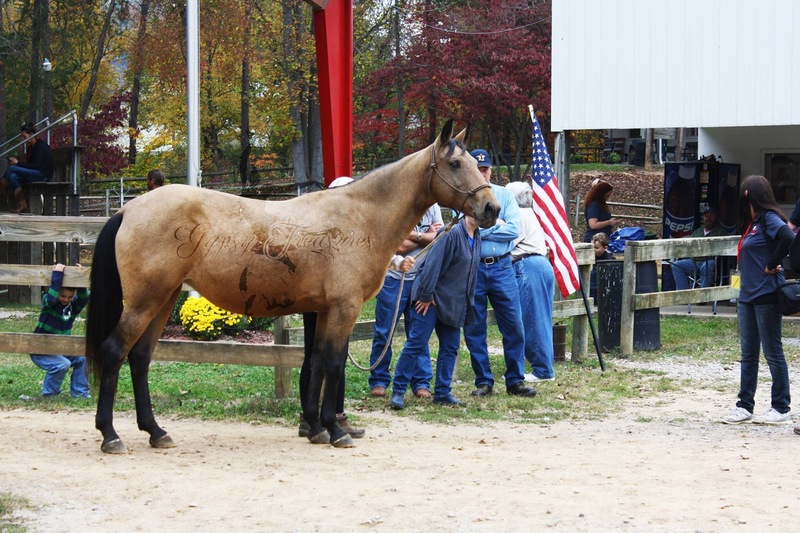 From the moment horses come in, grass hay and loose mineral serve as the staples. Alfalfa isn’t available readily in our location. We gradually start grain feeding, and what grain that will be various. We use Purina, Nutrena and Tribute, as a rule. 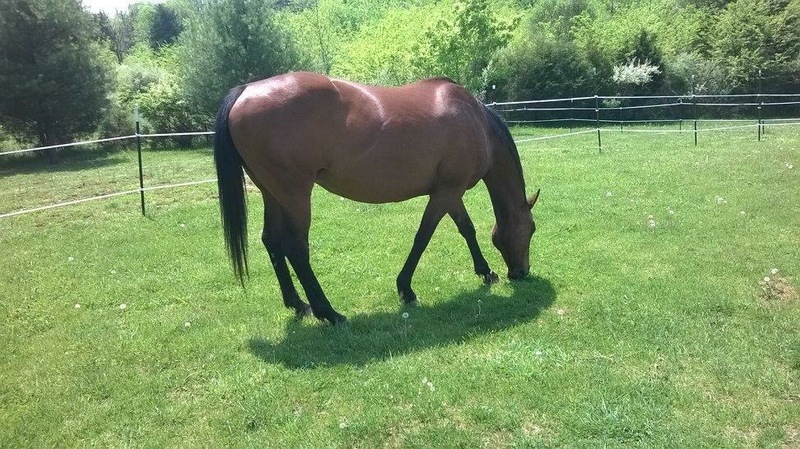 Our very easy keepers who are rehabbed and on free choice pasture will get a 12% textured to just encourage them to come up off 50 acres to get the once over, grooming, farrier day, etc. Probiotics, UGuard Pellets and Aloe Vera are the only extras we use as a general rule. 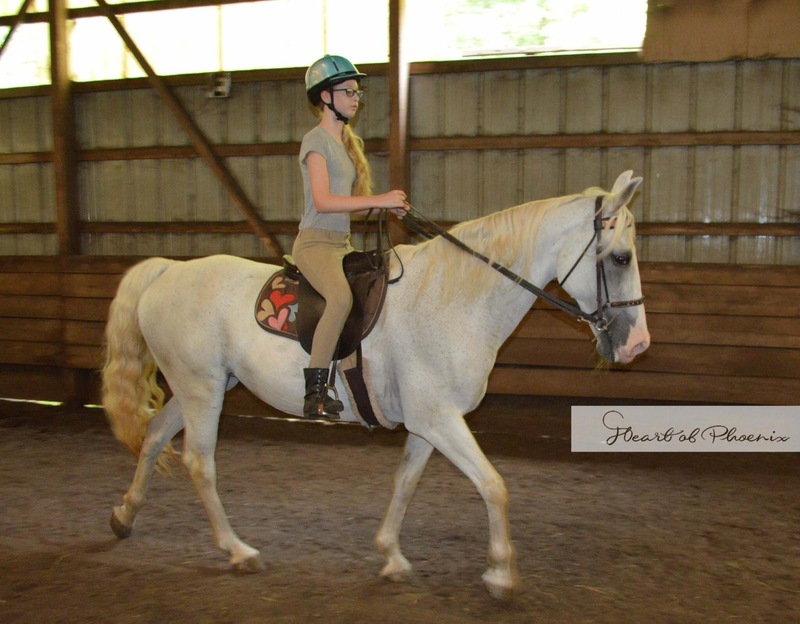 Please check out Holly’s first little video undersaddle! This is a very nice little video of Irish. ION Clay Creations has donated this lovely handmade sculpture of Margarita for our A Merry Menagerie Masquerade Ball’s silent auction. This adorable piece captures a moment with Rita right after her surgery. Rita has finally just come home with her Mama, Sangria, after 25 days at Rood and Riddle, and her prognosis is bright! This item will also be an online Silent Auction item. Bids will start now and go through 6pm December 12th. The highest bid will be posted as the starting bid to top at the Ball. 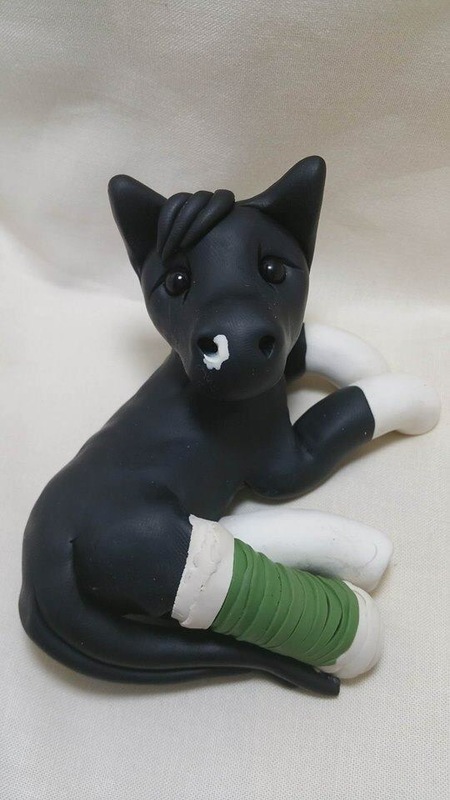 If no bids top the online bid, then this gorgeous clay model will go to the winning online bidder!